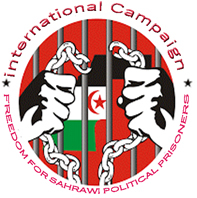 Algeria, April 25, 2016 (SPS) – the Speaker of the Council of the Nation (Upper House of Parliament), Mr. Abdelkader Bensalah reiterated on Sunday his country unconditional support to Saharawi people, during his meeting with Sahrawi delegation headed by Speaker of the Sahrawi National Council Khatri Addouh accompanied with Sahrawi ambassador to Algeria, Mr. Bacharaya Hamudi Bayun. From his part, Khatri Addouh hailed the Algerian firm position towards the just issue of the Sahrawi people. Postponement of the students detainees trial of "El Luali comrades "